It looks tough at first sight and it absolutely performs that way. 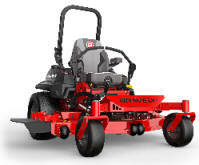 But this machine's commercial quality also comes at a low-entry cost. 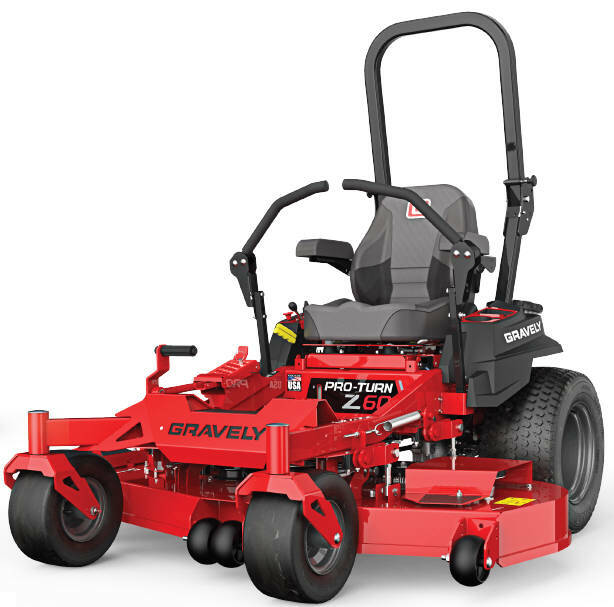 It's the professional mower that's great for starting out or adding on. 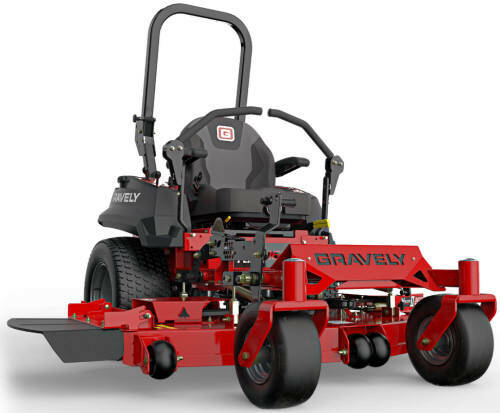 It's built to take on the daily work of a professional landscaper. 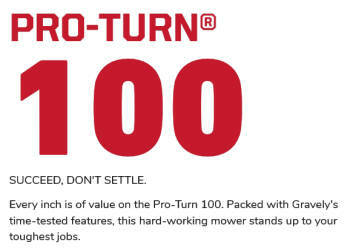 The Pro-Turn series is an ideal entry point to a commercial zero-turn mower. 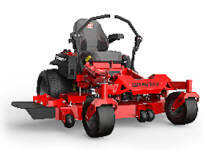 Machines are loaded with commercial components for maximum durability. Outfitted with a full suspension seat with added vibration control. 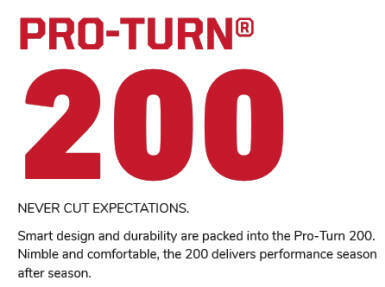 Multiple models with a 52-, 60- or 72-inch deck and a choice of Kawasaki® or Kohler® engines. A heavy-duty, 1.5-inch by 3-inch steel, singular tubular frame reduces cockpit vibration by 45%, lessening operator fatigue. 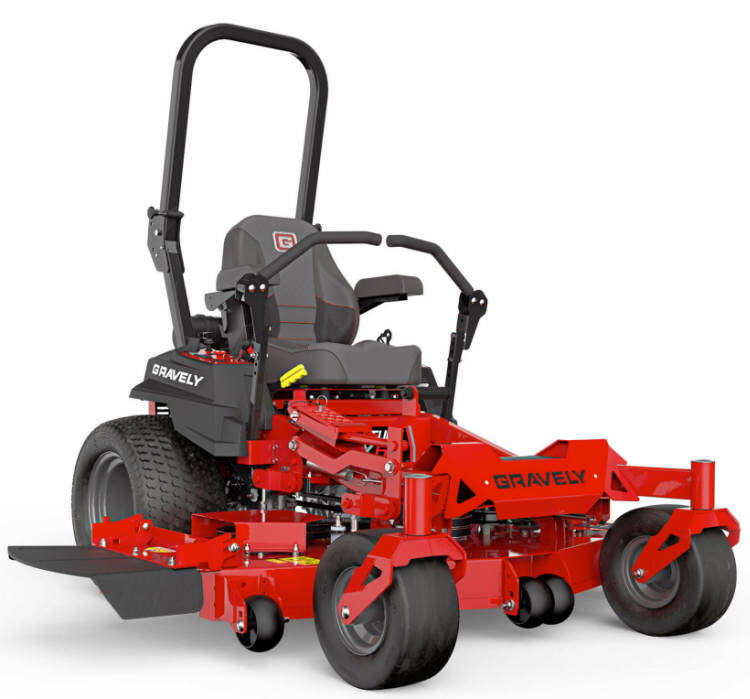 The 7-guage, all-steel, welded X-Factor® II Deck is fabricated from top to bottom, with an exclusive limited lifetime warranty. Exclusive Constant Belt Tension system (CBT) so that belt tension is constant, and blade tip speed is consistent. Deck Leveling System uses half the parts and zero deck hanging welds. 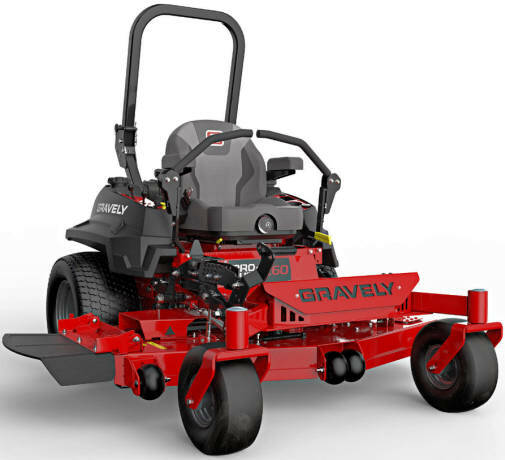 Ground speeds from 11 mph 7 ga steel deck construction with .25" spindle reinforcement" Hydro-Gear® ZT-5400 Drive Systems 17 cutting positions.